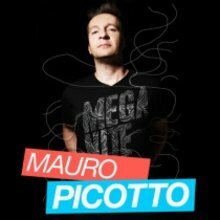 Mauro Picotto is an universally acclaimed DJ who began his musical journey in the clubs 28 years ago. He's been all around the world playing and partied at the best music events. He has always produced quality music and sold millions of records over the years. His djing and music passion make him the first most succesfull italian dj, recognised worldwide. Mauro has continually reinvented himself, these days he's producing and remixing new artists. A new collection of Mauro Picotto tracks will be out this year. 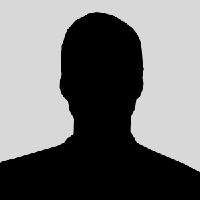 Currently he's planning his fresh, two days club party Alchemy Music Events in Turin and focusing on exclusive gigs around the world.